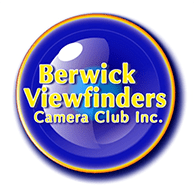 Berwick Viewfinders Camera Club Inc. Useful/Interesting Links - Berwick Viewfinders Camera Club Inc.
On this page you will find links to items you may find interesting. It will include links to sites of speakers or judges who have visited BVCC. Port of Melbourne Boat Tours. Link is here.